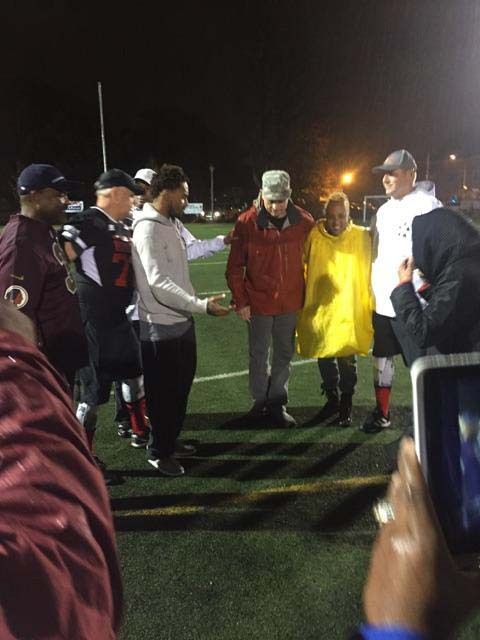 DeSean Jackson, All Pro wide receiver for the Washington Redskins, tossed the coin to start the 2015 Congressional Football Game. 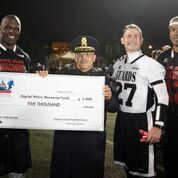 The Biennial Congressional Football Game for Charity had the Mean Machine up against the U.S. Capitol Police team, the Guards, in an 8-on-8 highly competitive touch football game. 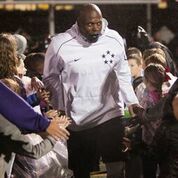 Players on both sides were already soaked by the time Jackson tossed the coin from the constant, cold, hard rain. 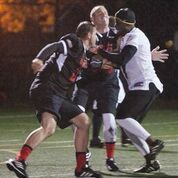 For the third consecutive year, the Guards won 14-6. 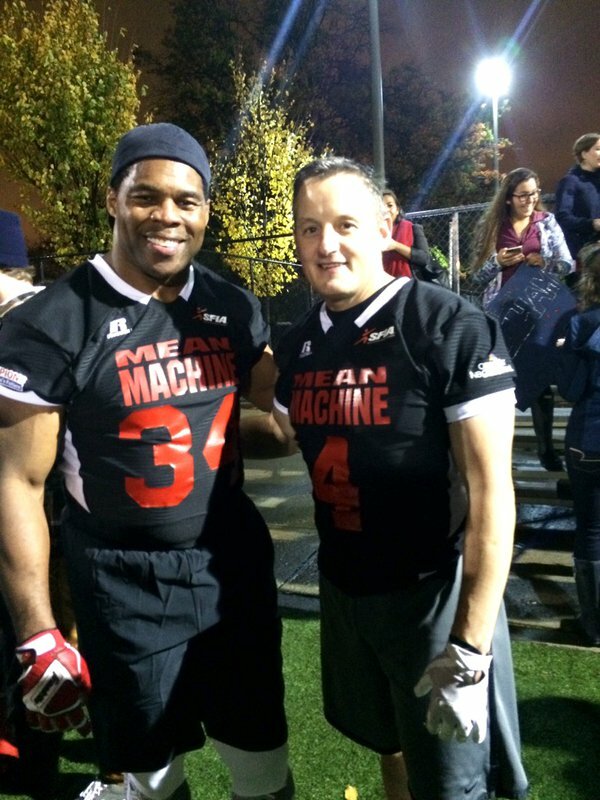 The Mean Machine was led by captains Reps. Bob Dold, R-Illinois, Jeff Deffham, R-California, and Tim Walz, D-Minn., was coached by former NFL players, including Herschel Walker. 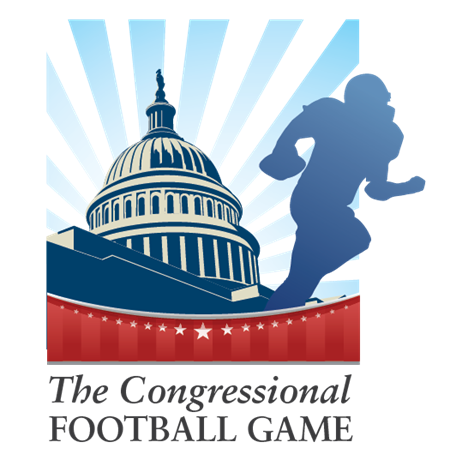 National Football League Congressional Team Captains: Reps. Jeff Denham (R-CA); Bob Dold (R-IL); Tim Walz (D-MN), US Capitol Police Team Captain: Jim Davis, US Capitol Police NFL/WFA Players: Ken Harvey, John Booty, Gary Clark, Herschel Walker, Cato June, Shawn Springs, Cliff Crosby, Leon Joe, Donna Wilkinson (DC Divas, 2015 Women’s Football Alliance champion) and more. 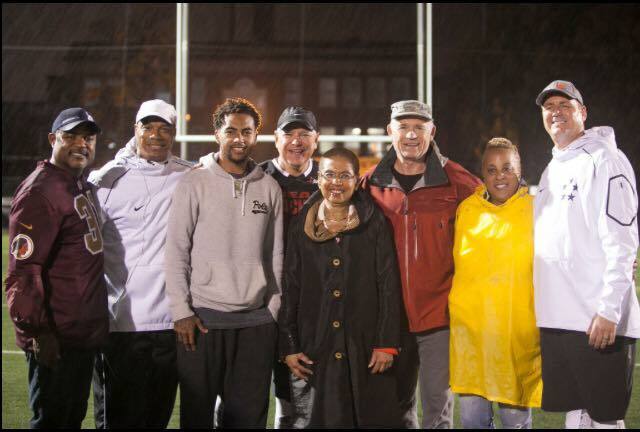 In fact, at halftime, when the pouring rain finally subsided, the Mean Machine was lagging by only one point, 7-6. 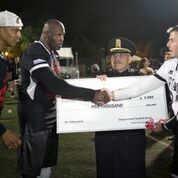 The close score lasted through the third quarter, until the Guards, in the final quarter, scored another touchdown and extra point kick. 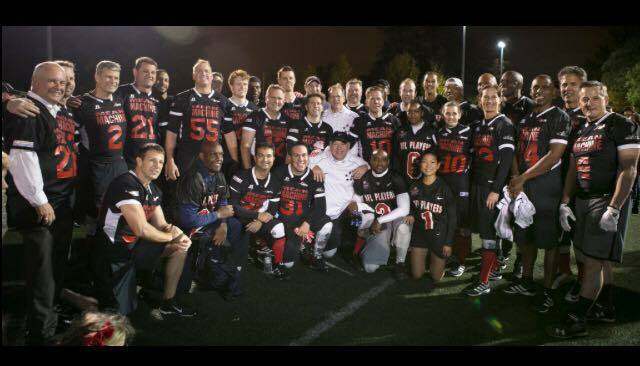 For Rep. Dold, this game was an opportunity to recognize the U.S. Capitol Police’s work in protecting lawmakers and to have a good time on the field. 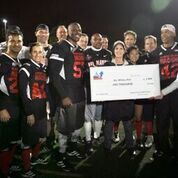 The charity event raised $15,000 for three organizations. 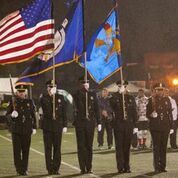 The Capitol Police Memorial Fund, the Our Military Kids, and A Advantage 4 Kids charities each received a check for $5,000. 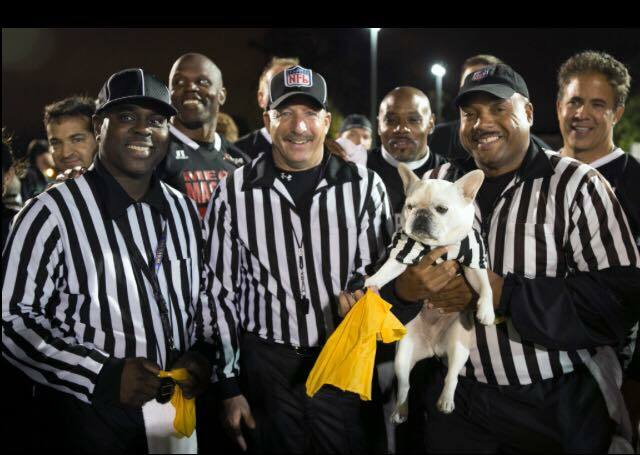 “We’re out here raising money for charity, which is awesome. And an opportunity where you get Republicans and Democrats together for a good cause and true bipartisanship,” Dold said. 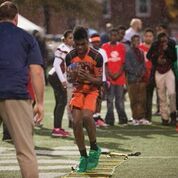 The NFL held a Youth Clinic prior to the Congressional Football Game for the USA Football’s Heads Up Football program that seeks to inculcate more player safety in football. 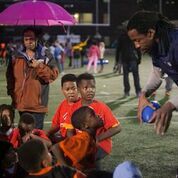 Former NFL player Fred Baxter, one of the NFL ambassadors, said the youth clinic taught children about safer tackling techniques, controlling obesity and how to pursue healthy lifestyles and sports as a career. 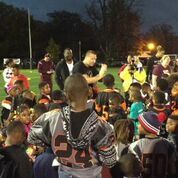 “It’s a good opportunity to talk about how football changed our lives,” Baxter, who was playing on the Mean Machine team, said.